NeoGeoForLife.com - Kazuya's Neo Geo Reviews - Discussion Forum: Complete Atari Lynx game library achieved!! 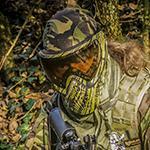 There are 7 posts in this thread, and it has been viewed 2915 times. Complete Atari Lynx game library achieved!! 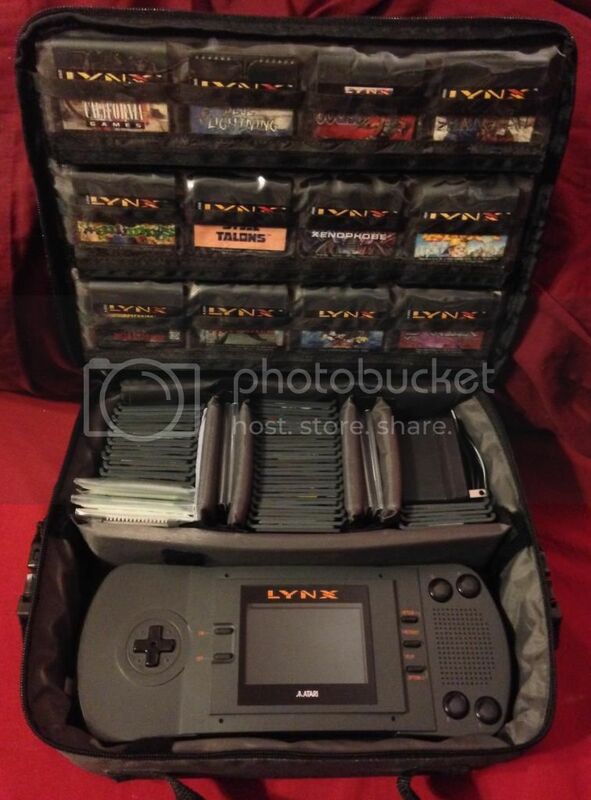 Since I unboxed my first Atari Lynx on Christmas Day, 1989 I've absolutely loved the system and have been playing and collecting games for it ever since. 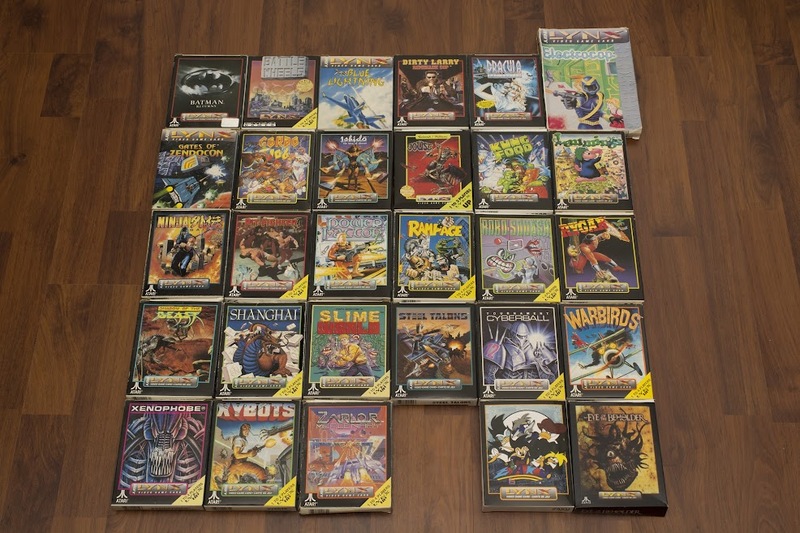 As of today, I can proudly state that I have a complete collection of all 72 official retail-released Lynx games licensed by Atari during the handheld's commercial life span! 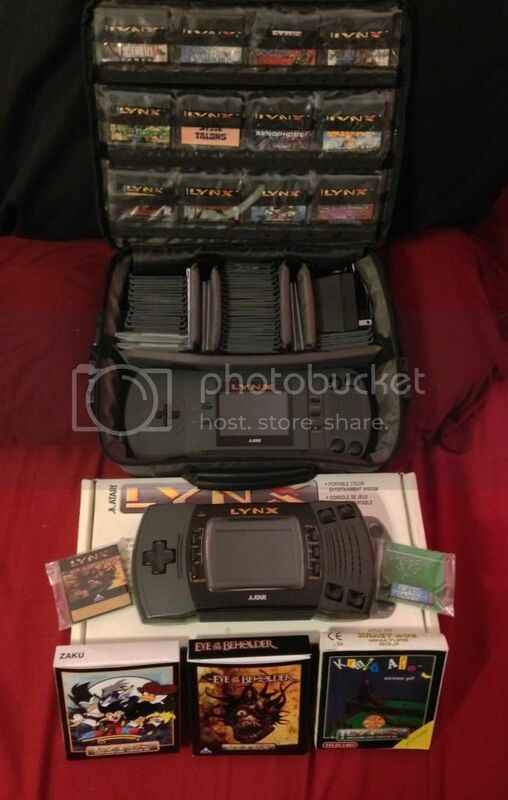 This is a big day for a Lynx fanboy like me- took many, many years to gather a complete set and I just wanted to share this with my fellow NGFL retro gamers who might appreciate it! In addition to "The 72", I also have a bunch of indie, homebrew and prototype games as well to expand the Lynx's software catalogue even further (with more additions likely to come in the future). The only things I didn't include in this shot are my Lynx II console and the original retail boxes I kept for the system and some of its rare games. I plan on taking a picture including that stuff too at some point for an "Ultimate Lynx Collection" photo! Thanks for indulging me in my moment of Atari retro-gaming glory (and geekdom). I simply had to share it with someone. Very nice. I love the Lynx and also have Zaku and Eye of the Beholder...I got on the list at Atari Age and bought it on release, but I haven't played it yet. 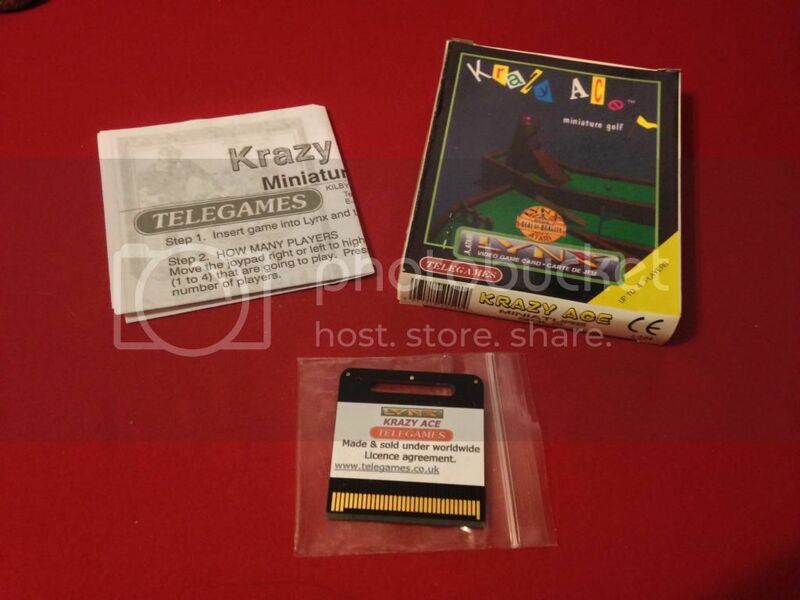 I also have a alternative version of Super Asteroids & Missile Command that I bough along with EotB. Good stuff, Cthulu! I see you've got most of the top-tier, "A-List" Lynx games on hand. STUN Runner is also class, as is the phenomenal Alpine Games (if you ever run across a copy of A.G., I highly recommend grabbing it immediately- it's excellent and you'll be amazed to see how far it pushes the Lynx's hardware). 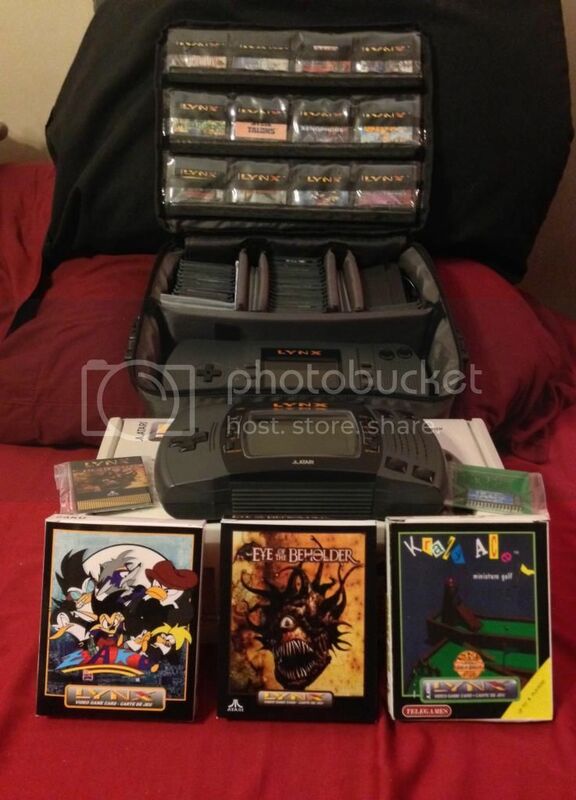 Took these "Ultimate Collection" pics today, which include pretty much all of my Atari Lynx stuff, with the only exceptions being boxes for some of the more common titles and an old, dinged-up Lynx II that time (and several abductions by my little brother back in the day) have been much less kind to compared to the mint-condition Lynx II pictured here. I store all the game instruction manuals I have inside the Lynx system's retail box for safe keeping. Despite lots of playtime, I've kept the Lynx I (my favorite version of the handheld) and Lynx II in virtually flawless condition and all the games are in similar shape ranging from "excellent" to "like new". Gotta give this decades-old hardware and software the best of care to keep them in working order as long as I can. Most of the Lynx consoles (the Model I in particular) for sale on eBay show heavy wear and tear damage, sadly. I'm making damn sure mine remain in mint condition. Great to see some Lynx love going on here. I have a couple of doubles as part of this collection is my wife's. Awesome achievement Chiba, well done on completing the official full set . So other than this Hyperdrome you mention, how many more proto/indie releases are you missing? Have you considered installing McWill's replacement LCD screen? From what I've seen the results are fantastic.